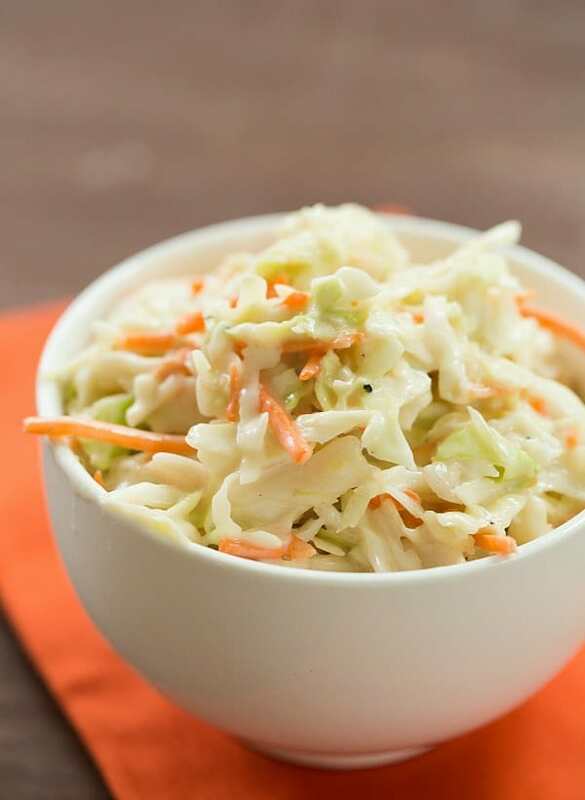 When you grow up in Pittsburgh, coleslaw is only sometimes a side dish. 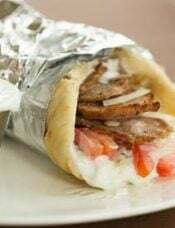 More often, it’s one of many components in only the best sandwich known to man. If you’ve never been to Pittsburgh and enjoyed a legendary Primanti Brothers sandwich, you owe yourself a trip. At the very least, make one at home! The sandwiches are popular because they put both coleslaw and French fries inside the sandwich. It might sound nutty, but it’s seriously one of the most genius creations. In my family, coleslaw was sort of a side dish of last resort; instead, things like potato salad or macaroni salad would show up at picnics. I’ve developed a taste for coleslaw as I’ve gotten older, and actually love when it’s served alongside a main dish at a restaurant. It’s always a pleasant surprise and I devour it. 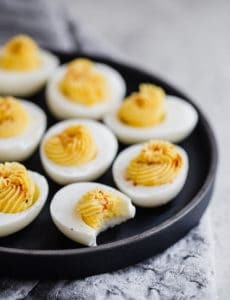 I do prefer coleslaws that are tossed in a creamy dressing and not super heavy on the mayonnaise, which is the way I make it at home. 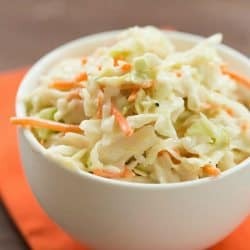 I’ve previously shared an oil and vinegar coleslaw (that’s the version used on Primanti Brothers sandwiches), and after making a batch of the creamy version yesterday, I realized I’d never shared it with you! Problem solved. Given everything I just told you about my love of Primanti Brothers sandwiches, you probably won’t be surprised to find out that the number one reason I make coleslaw at home is to… put it on sandwiches. I made a batch about a month ago to put on sandwiches with barbecued chicken that I had made in the Crock-Pot, and this week I made a batch for pastrami sandwiches. 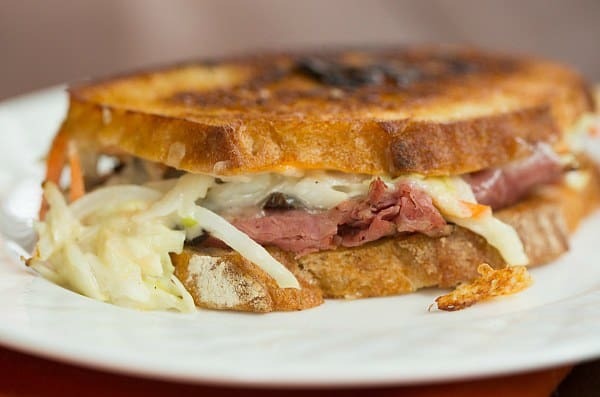 My husband and I both love pseudo-Reuben sandwiches. I say pseudo because instead of corned beef we use pastrami, and instead of sauerkraut, we use coleslaw. The bread is slathered in Thousand Island dressing and Swiss cheese is added, then I butter and griddle them in a cast iron skillet. 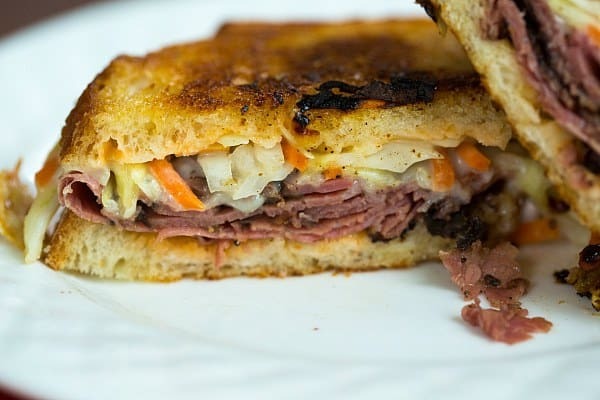 Since I can’t eat lunchmeat right now (I know, I can heat it, but it’s not the same, I prefer to just skip it), I made mine sans meat, but oh my, the smell of that pastrami when I was making my husband’s sandwich was intoxicating! I wanted to dive head-first into the deli bag. A pastrami Primanti’s sandwich might just be the first thing I eat after I give birth. Write it down. Now, back to the coleslaw… I love it because it’s creamy but not in that gloppy mayonnaise-y way. I highly recommend refrigerating it for two hours before eating it; it gives the dressing time to all meld together. When you first mix it together, it will seem way too high on vinegar, but once it’s had a chance to sit, all of the flavors balance out perfectly. Whether you eat it as a side dish or on sandwiches, this is such an easy, basic coleslaw dressing to keep tucked away for whipping up a batch in a hurry. No store-bought bottle necessary! I just had your Cole slaw at my son’s Robert Abelson ‘s house and thought it was the best I’ve ever had. 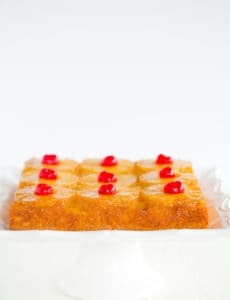 He is going to send me the recipe . I’m always looking for the perfect potato salad and coleslaw recipe. I will make yours tonight for a pool party tomorrow with ribs & skirt steak marinated to hopefully be fajita meat. I’ll let you know the results! Way too much cider vinegar. the slaw is supposed to be tangy yet sweet and this was just way too tangy. had to add more sugars and mayonaise. Also you forgot celery seeds. that is a staple in slaw dressing. 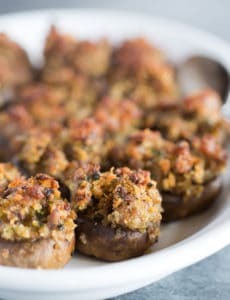 This is a great recipe for a no holds barred, eat what I want day (love those days), but that much mayo and sugar is a little heavy for regular consumption. 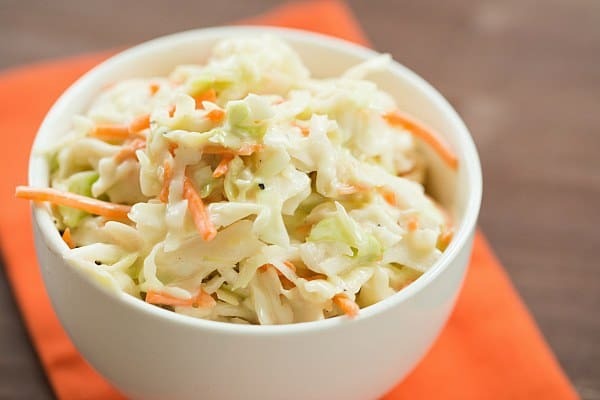 I found this one (https://www.recipestroupe.com/recipe-creamy-coleslaw-dressing-51161.html) which says to use buttermilk as well as mayo, does anyone know if that makes it taste too salty?